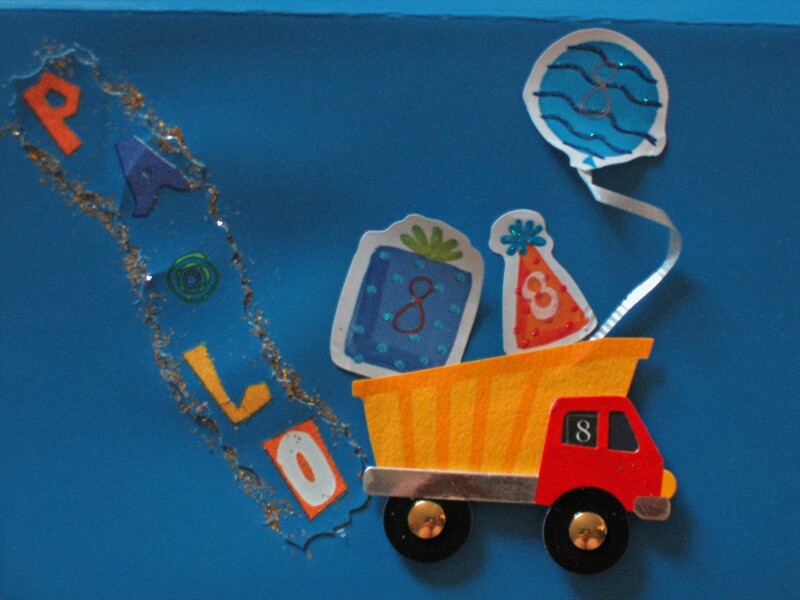 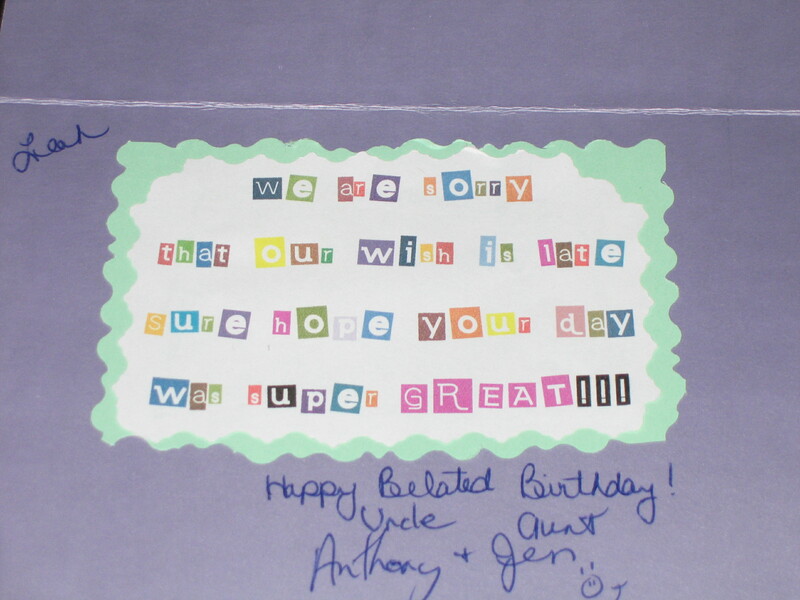 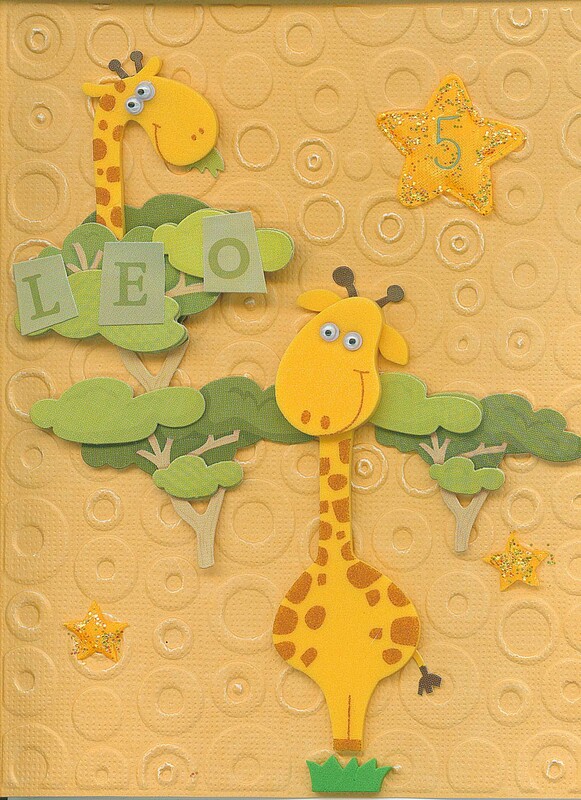 Birthday Cards – ANTHONY AQUAN-ASSEE, M.Ed., B.Ed., B.Sc. 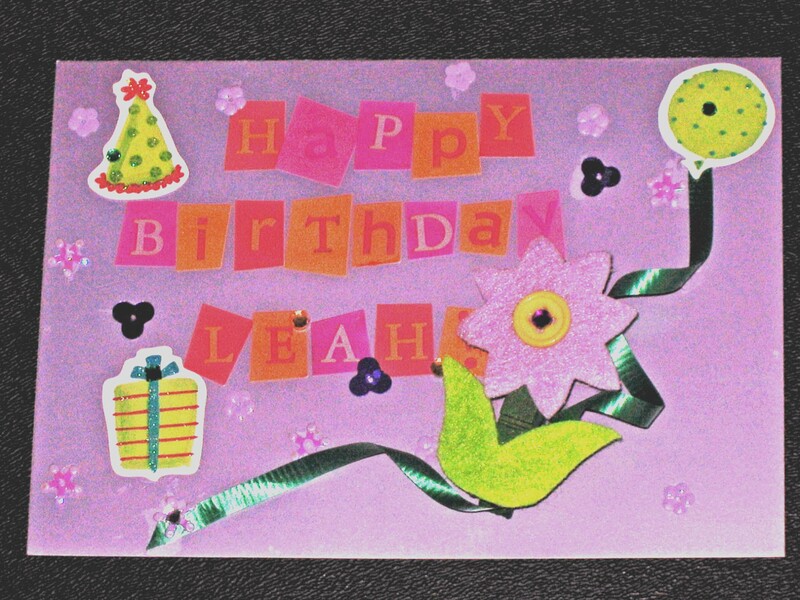 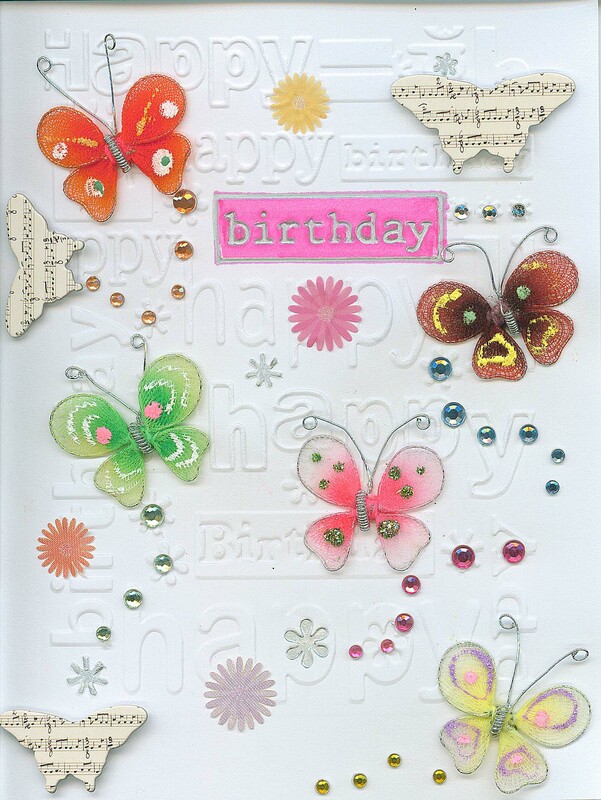 Made to Order Birthday Cards for all Occasions! 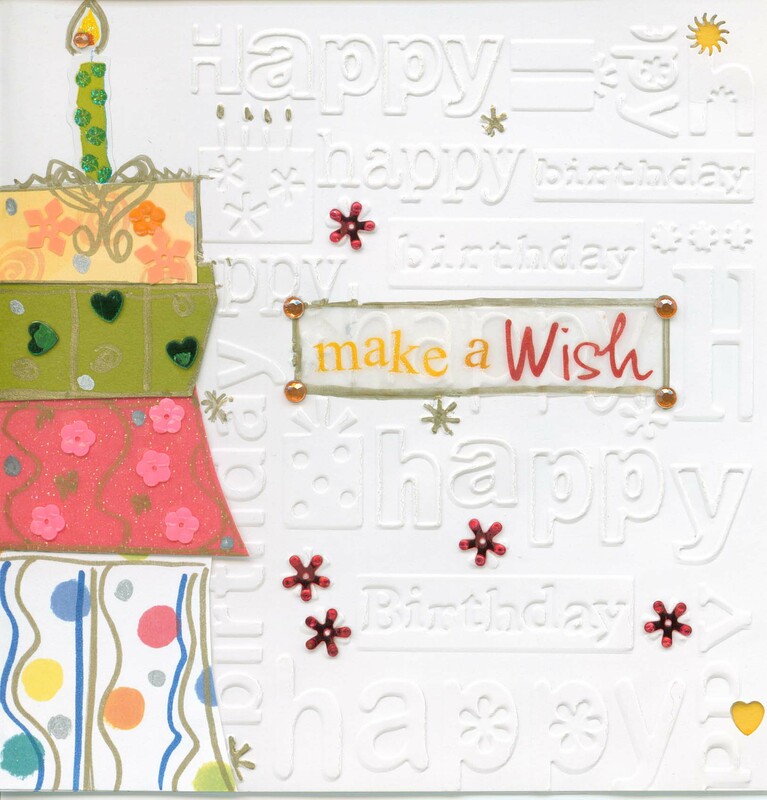 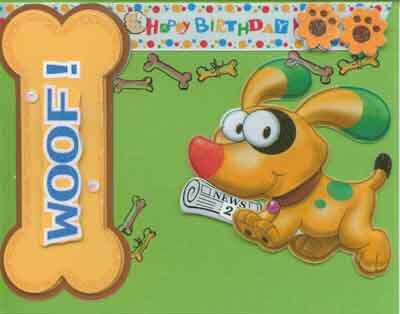 Please see below for some samples of our Birthday Cards.